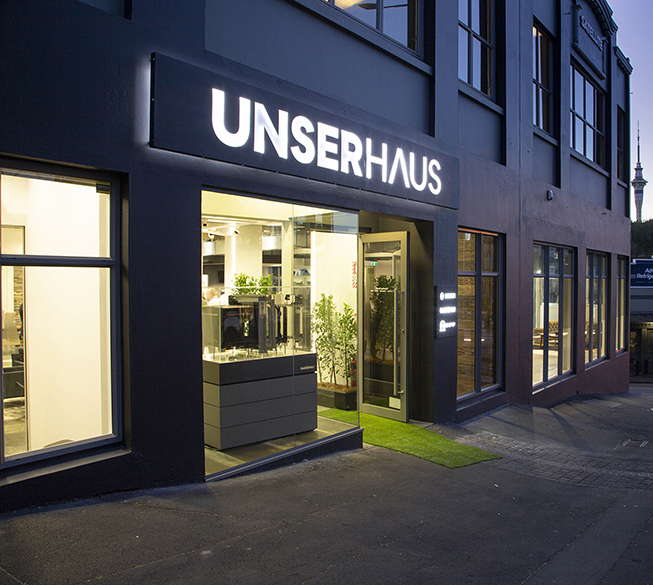 Earlier this week, BSH Home Appliances hosted everyone who's anyone in the New Zealand appliance channel and interior design at the opening of its new facility, UnserHaus. 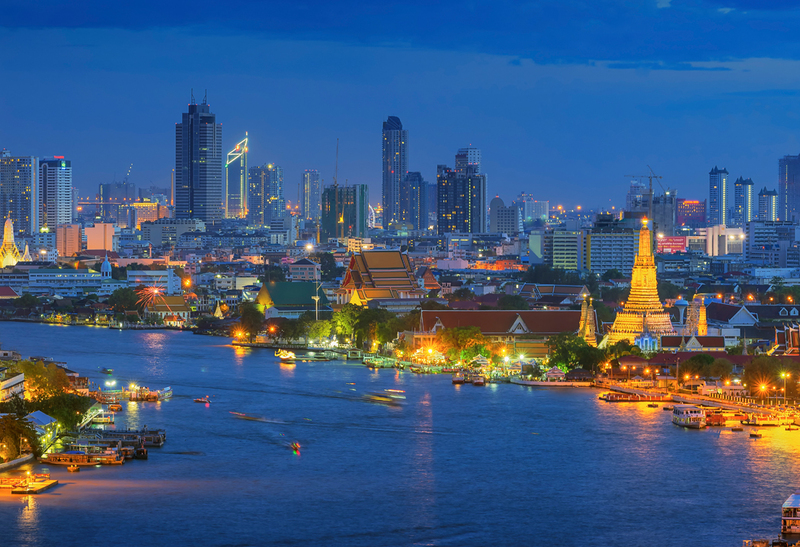 Appliance Connexion travelled to Bangkok in August for its special 20th Anniversary Conference and Study Tour. Wares went along to catch the vibe. 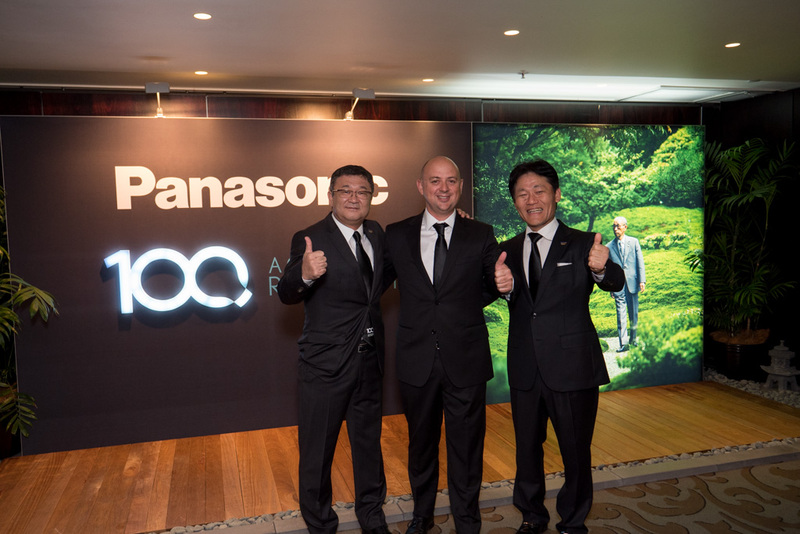 On 4 April Panasonic New Zealand celebrated 100 years of the Panasonic brand at the Cordis Hotel in Auckland! 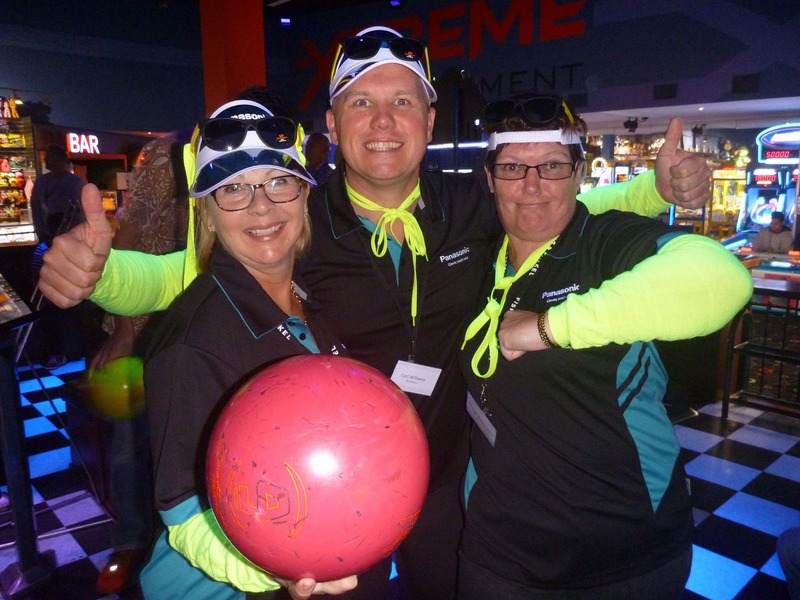 Appnet's 2018 conference stayed in Auckland over 11-12 April. 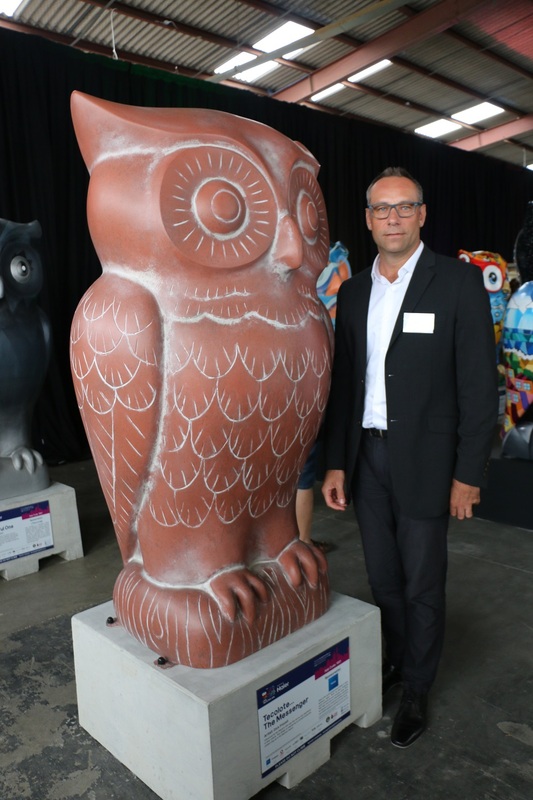 Sunday 3 March marks the start of the Big Hoot Auckland 2018 in support of the Child Cancer Foundation. 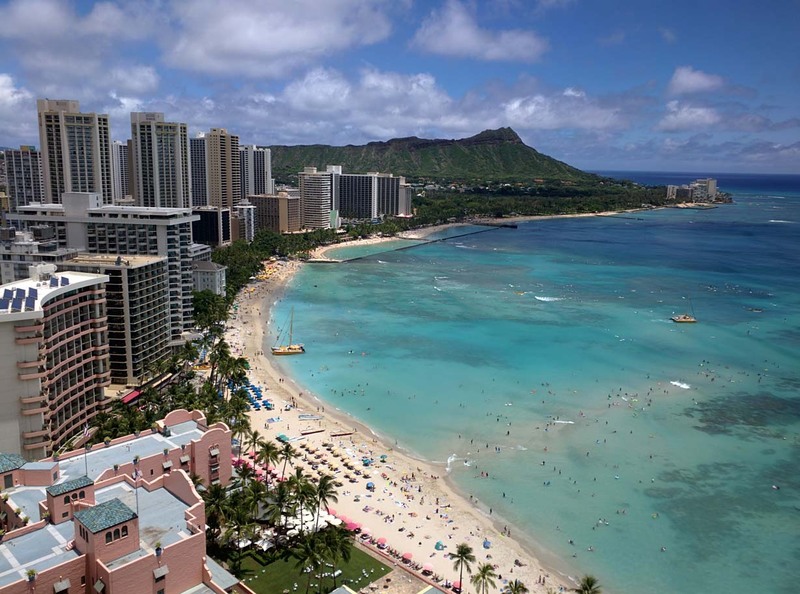 Appliance Connexion’s 2017 Conference Cruise & Study Tour took place half on the ocean wave, aboard the Carnival Imagination to be precise, and half in Santa Monica at the Fairmont Miramar Hotel & Bungalows. Last week, over Friday and Saturday 5 & 6 May, on Auckland’s North Shore, Wares was pleased to be a part of Appnet’s annual gathering. 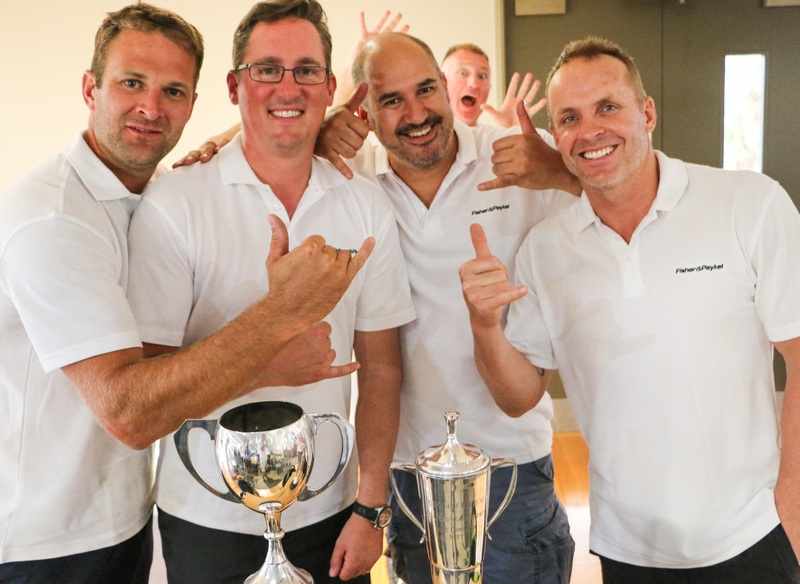 The tradition of Fisher & Paykel's industry golf days was continued last Friday, 24 February. 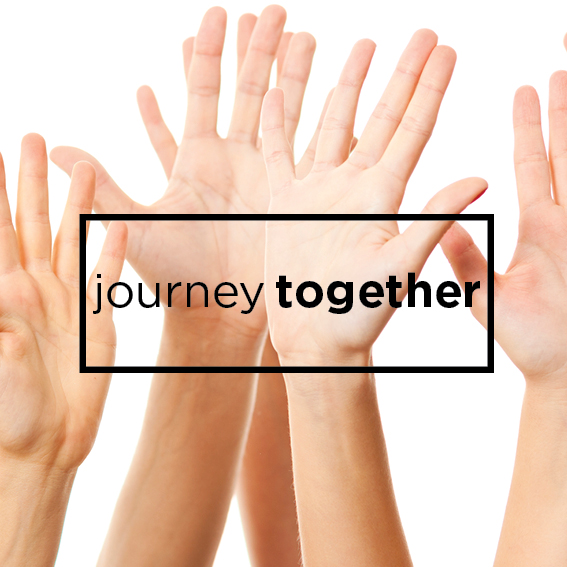 Noel Leeming's substantially reformed Moorhouse Ave store re-opened yesterday. 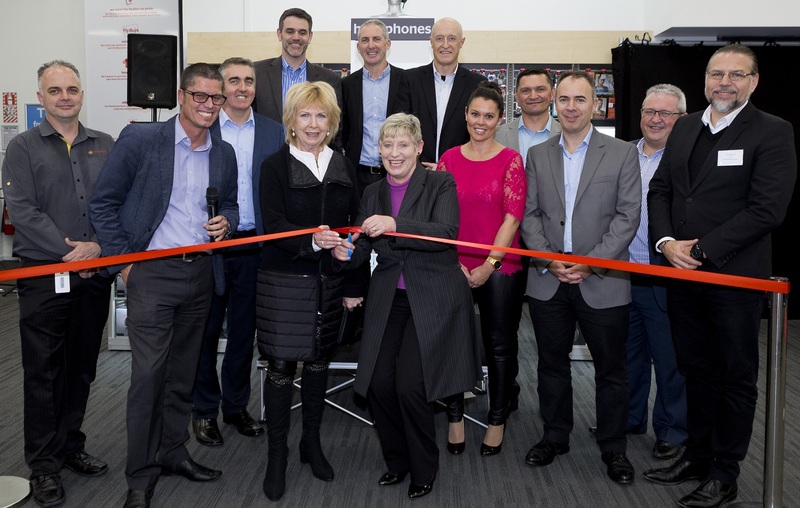 The VIP opening today was attended by June Leeming, the Mayor of Christchurch, Lianne Dalziel, TWG CEO Nick Grayston, Noel Leeming key executives, suppliers and other local VIPs. The following is a selection of the best images from the 2014 Appnet Conference in Ho Chi Minh City, Vietnam. For more information and our impressions of the conference, not to mention details of this year's Appnet Award-winning retailers and suppliers, read June's Wares magazine! 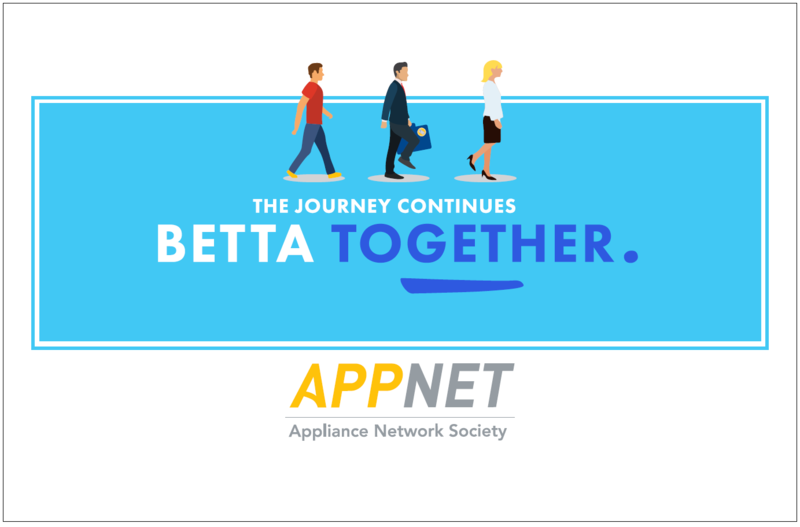 Las Vegas was the venue for this year’s Appliance Connexion Conference which took place over 3-6 September. 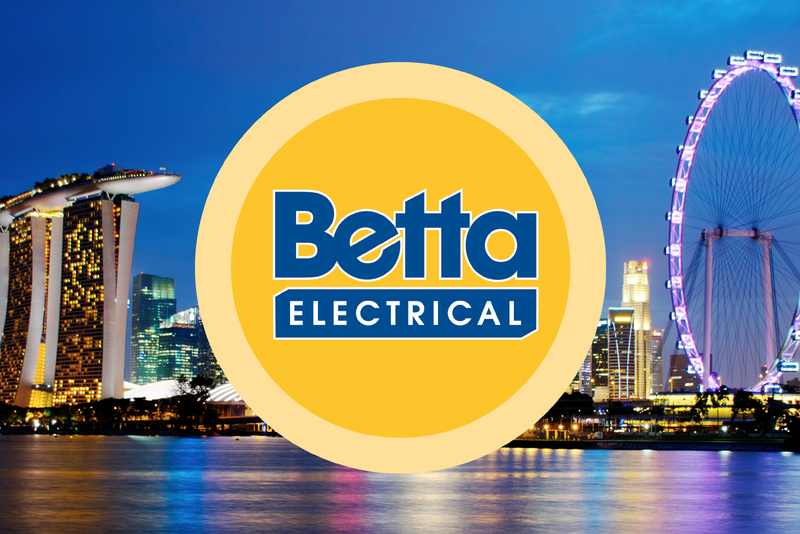 The following photos cover the all-important conference sessions, the Appliance Connexion Awards and the key networking opportunities in and around the main events! 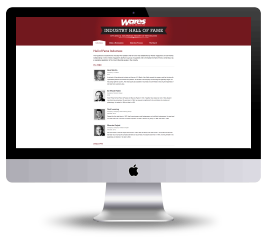 See the October issue of Wares for more in-depth coverage of ACL’s 2013 event of the year.